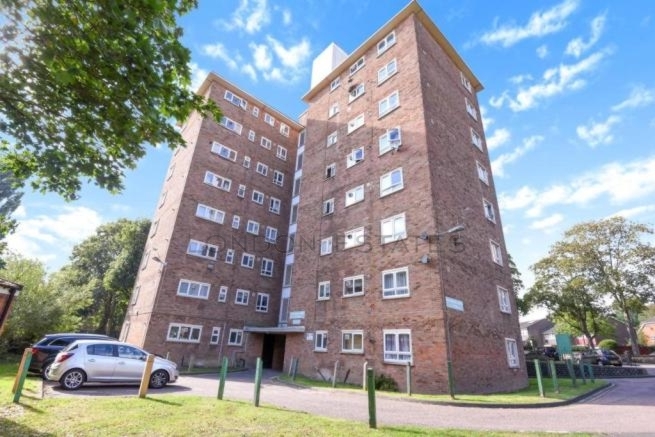 Available for LONG LET is this top floor TWO DOUBLE BEDROOM APARTMENT located in the heart of Southfields. 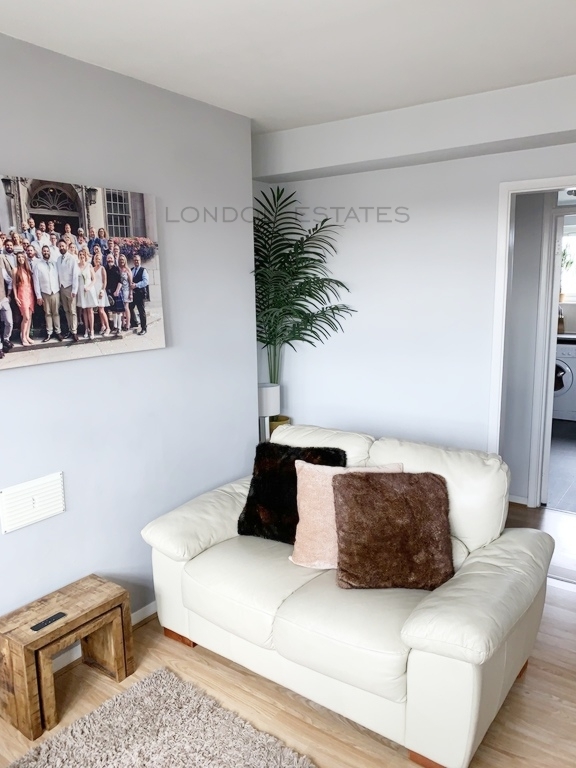 The property benefits from a large and spacious lounge as well as a good sized kitchen, with stunning views across London. 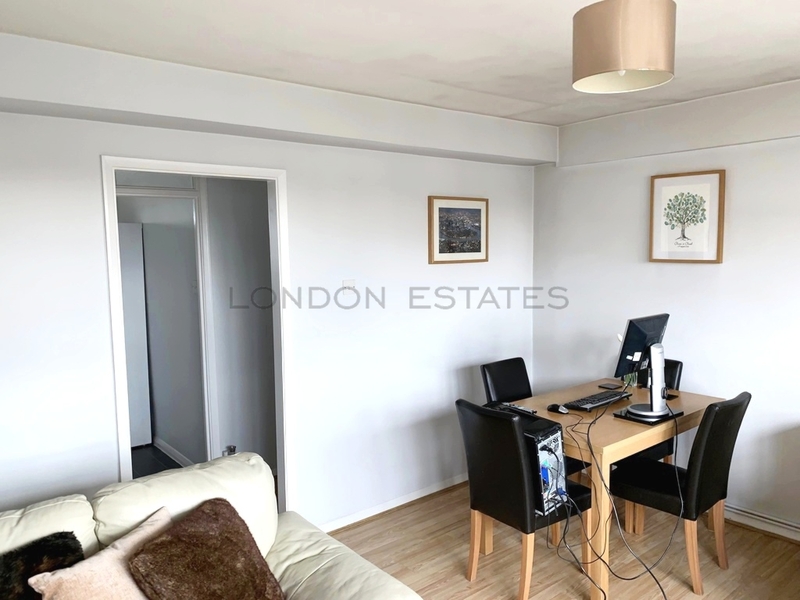 The property also has easy access to the all the transport and local amenities Southfields has to offer. 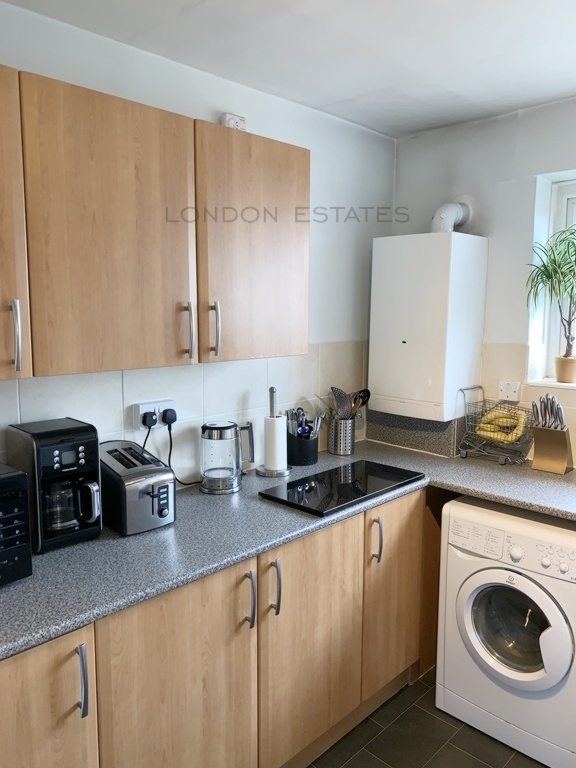 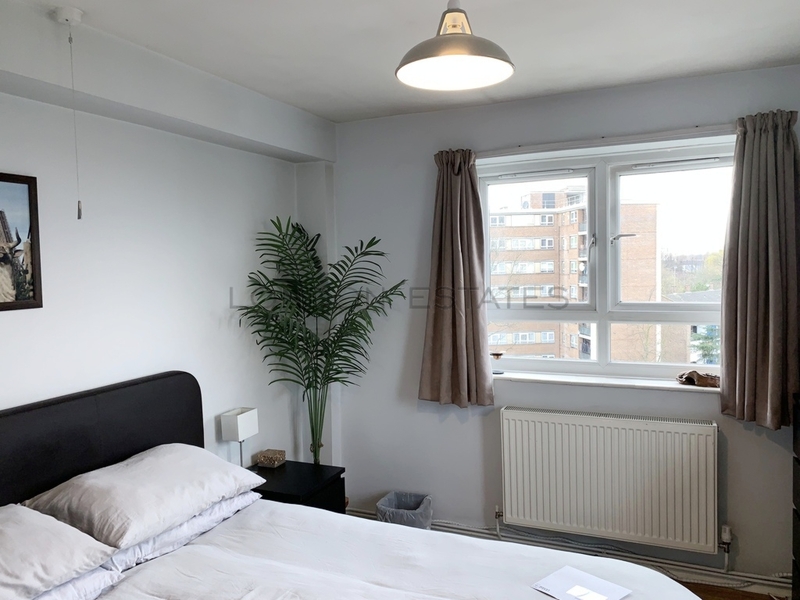 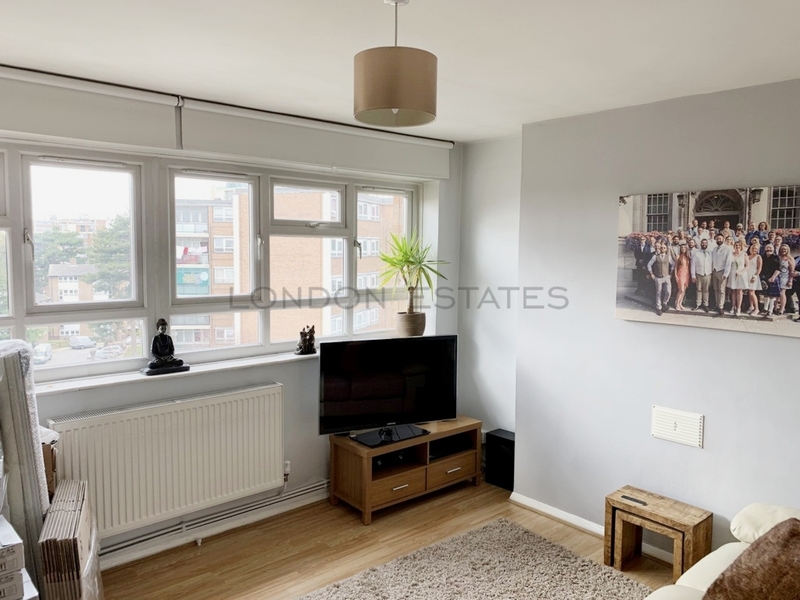 Ideally situated close to Wimbledon Common, this superb flat offers bright and airy living space with good-sized rooms and close to the amenities with a greater selection of shops, bars and restaurants within easy reach.